Building Systems has been specializing in masonry work in the commercial and industrial field since 1976. The principal amount of work performed is in Chester, Delaware, Montgomery, Berks, and Bucks Counties. Ron Goltz is the owner and president of Building Systems and has steadily guided the company from a humble beginning to over 50 employees and $100M in total sales. Our core office and field management have worked together for over 30 years giving Building Systems sound business management and a solid financial foundation. 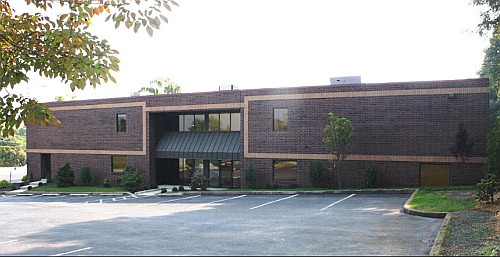 As of 2014 we have moved to 1036 Boot Road in Downingtown to take advantage of the location’s 8,500 square feet of warehouse and office space.